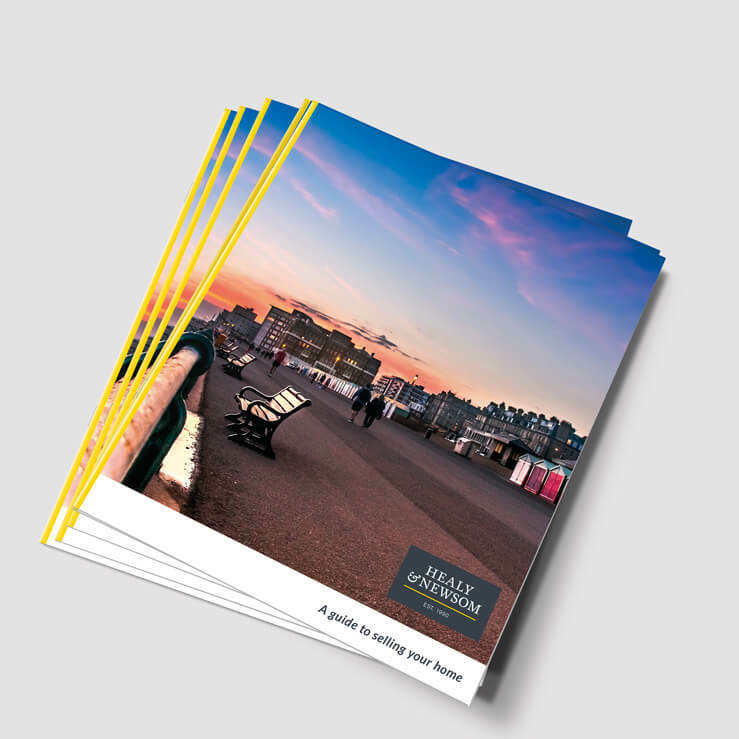 Professionally produced estate agents selling guides are highly effective marketing tools for estates agents to leave behind after valuations. 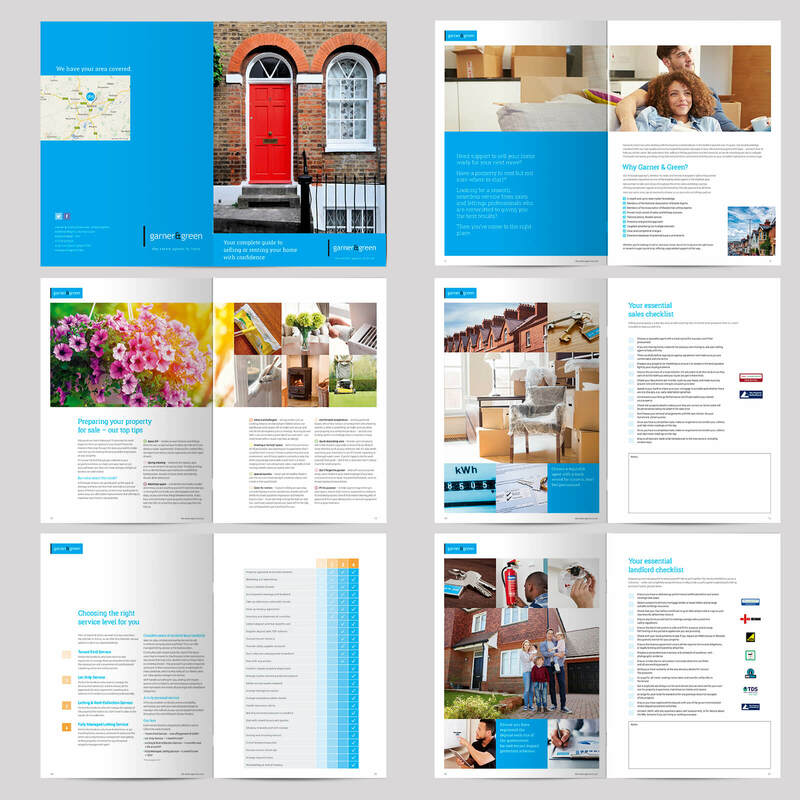 It is your company brochure that sells the benefits of your estate agency after you have left the valuation. 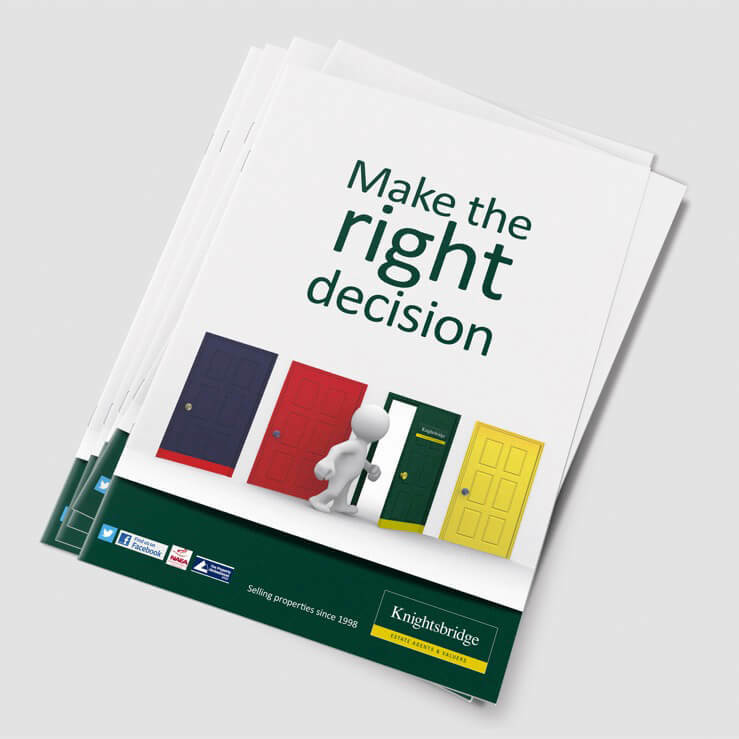 The useful information they contain encourages seller retention and the professional presentation creates a positive image for your estate agency which may be viewed more favourably when decisions about which estate agent to instruct need to be made. 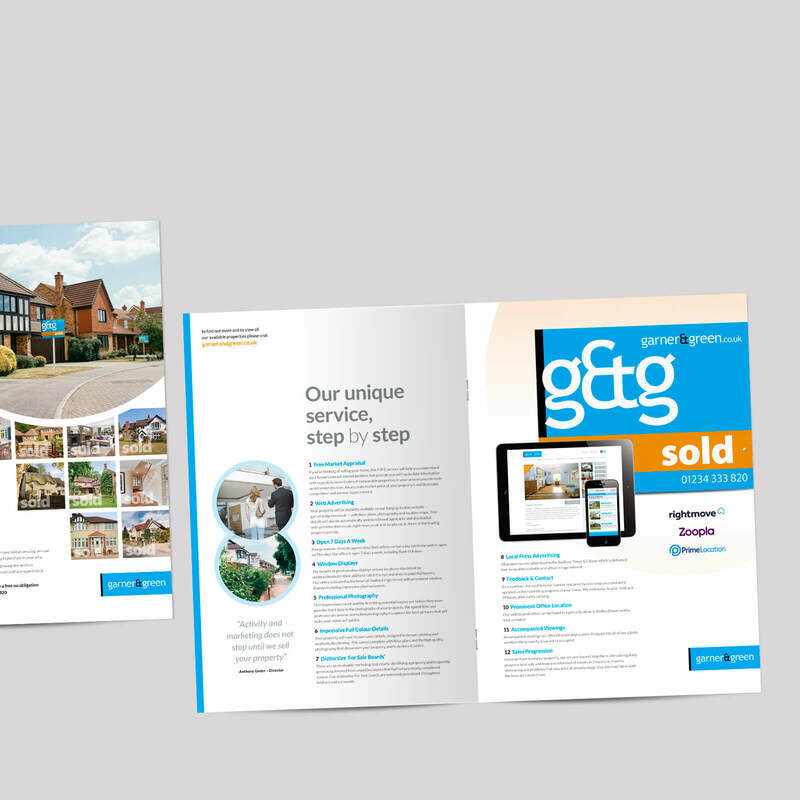 For many of our clients the selling guide is a key part of their estate agency marketing plan. Starting from scratch they could take a lot of time to plan and organise not to mention the cost. 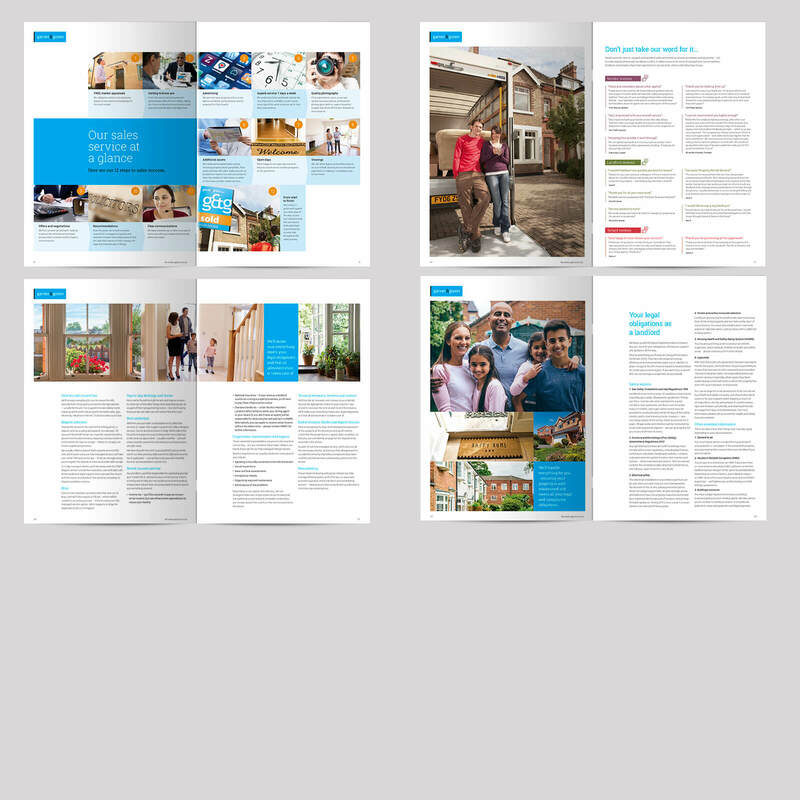 Our template selling guide can be personalised for your estate agency to make the process a whole lot quicker and easier with no compromise to quality and presentation of the finished selling guide. 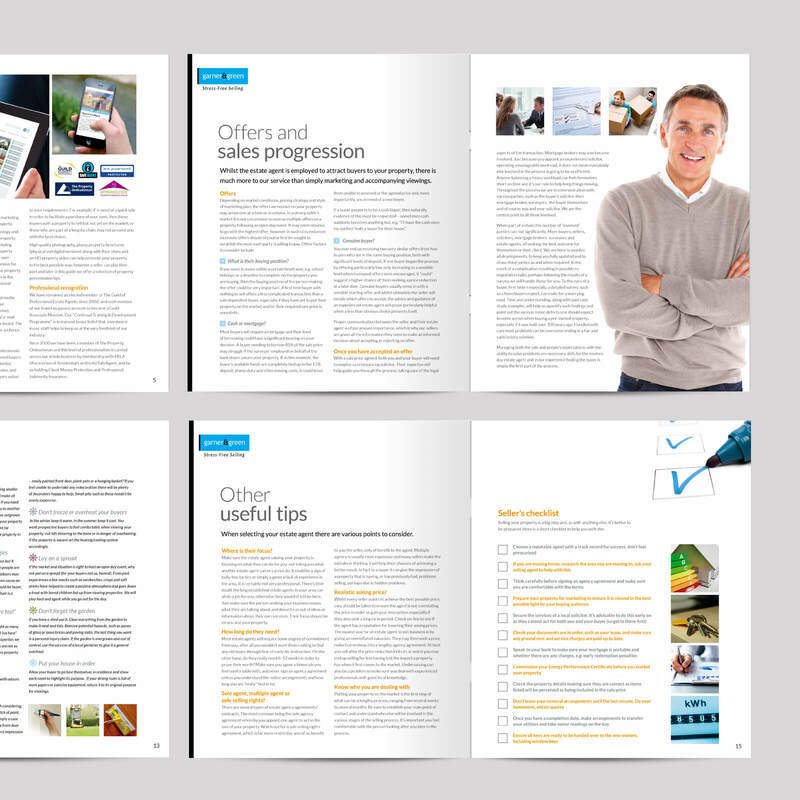 We produce 2 variations of the selling guide, an 8 page and a 16 page version. 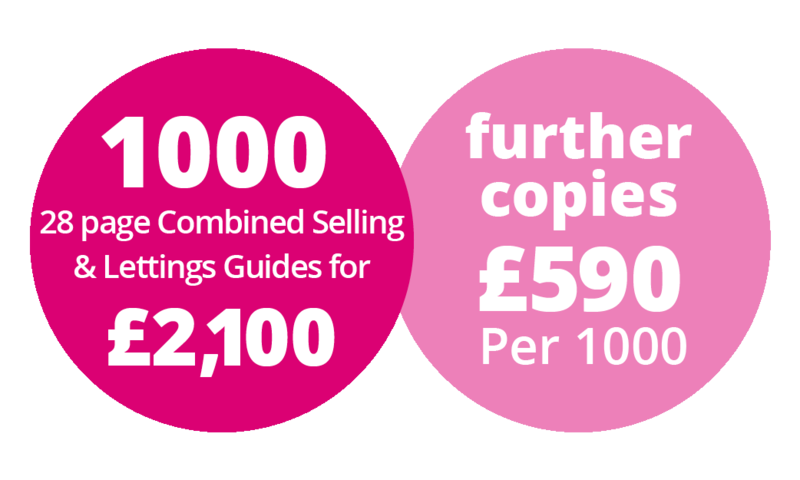 We also now have a 28 page combined selling and letting guide. 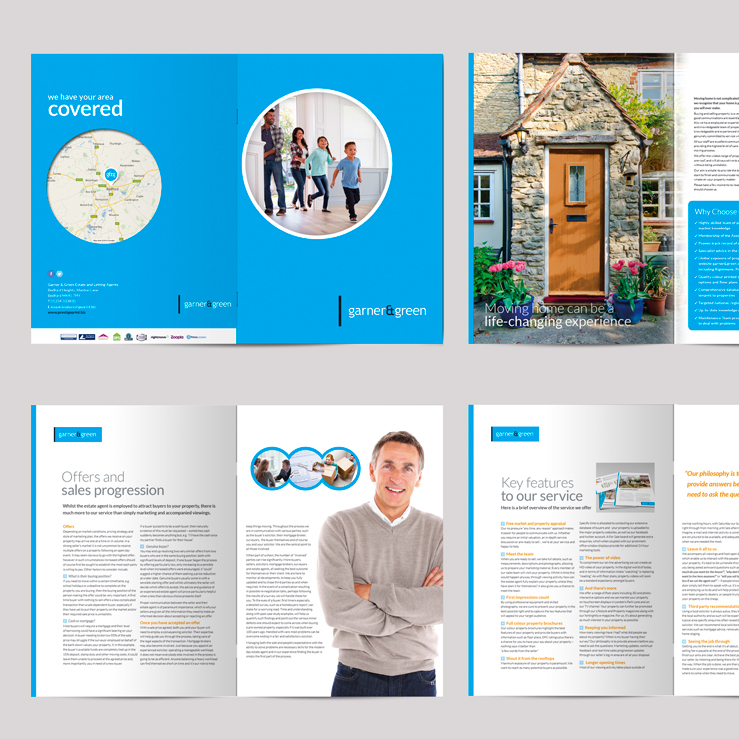 This 8 page selling guide will be fully personalised with your estate agency branding including colours and logos. 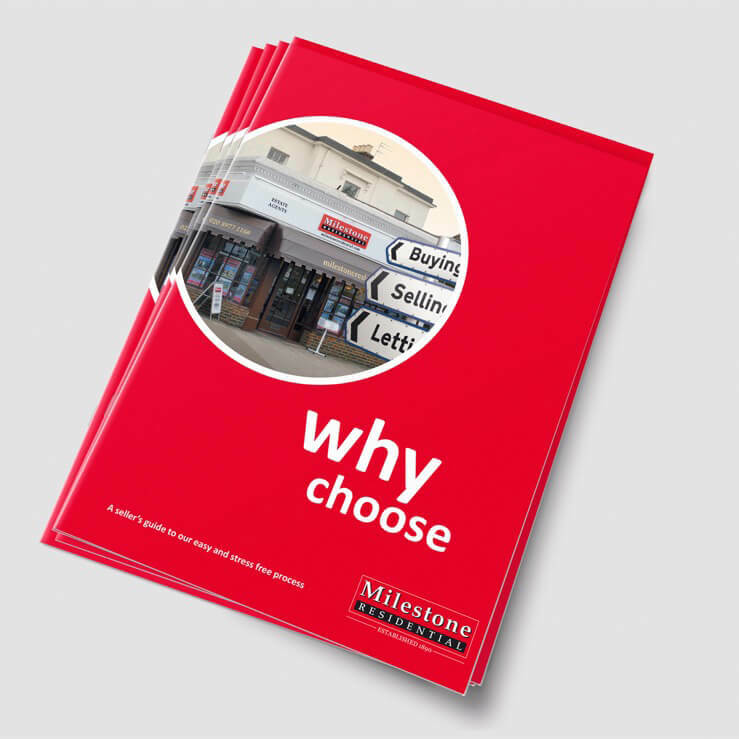 Change the text where required to best suit your business offering and, where appropriate, you can supply images that relate to your local area, shop or staff, to really make it look like your own bespoke selling guide. 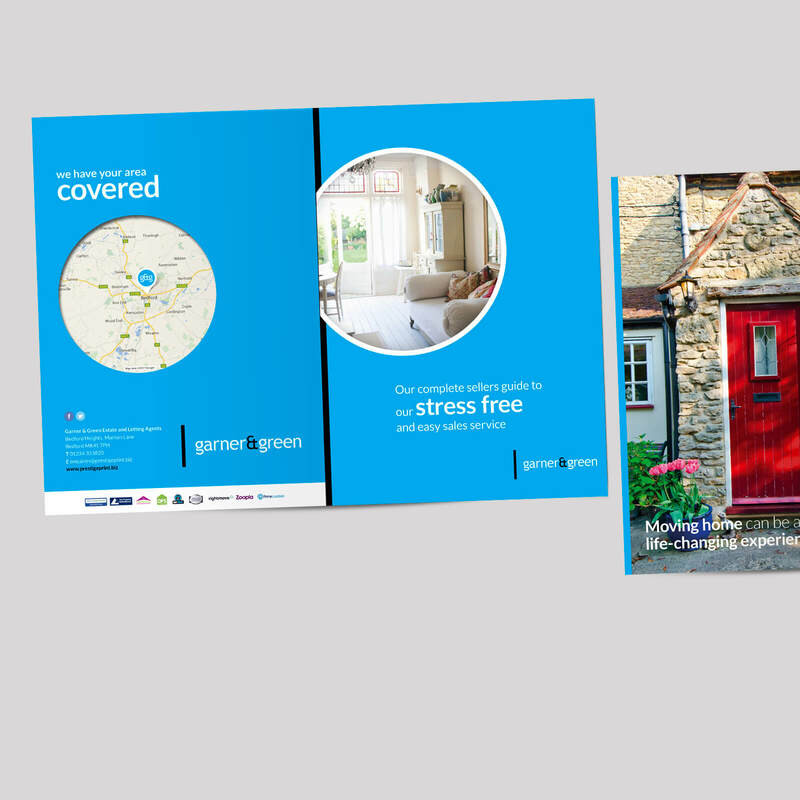 A4 page cover on 350gsm silk with matt or gloss laminate to the outside. 4 page inner on 280gsm silk. 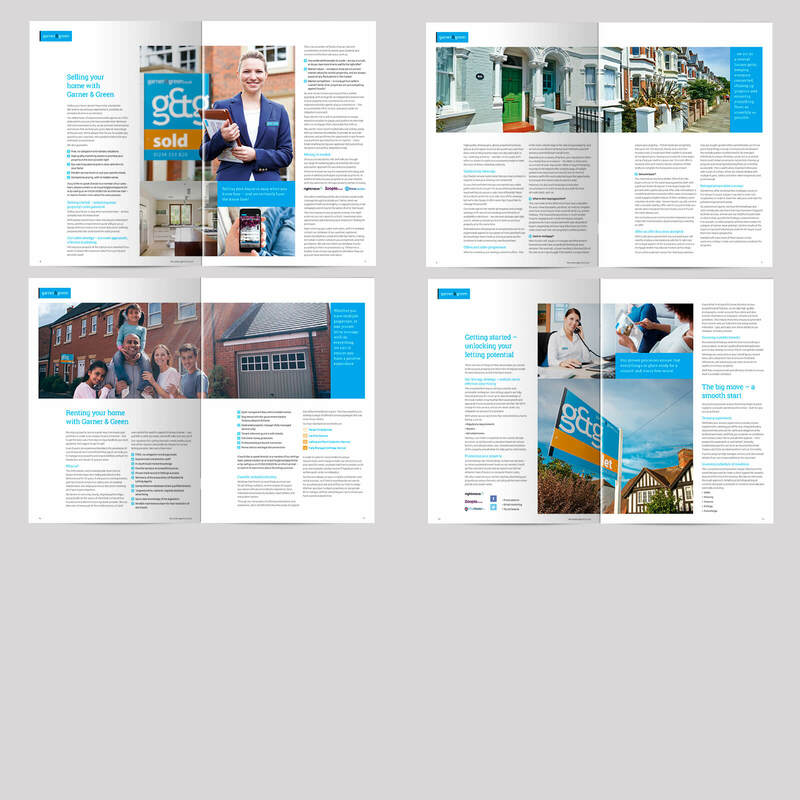 Examples of 8 page selling guides we have produced for other agents. Click on the image to view the publication. 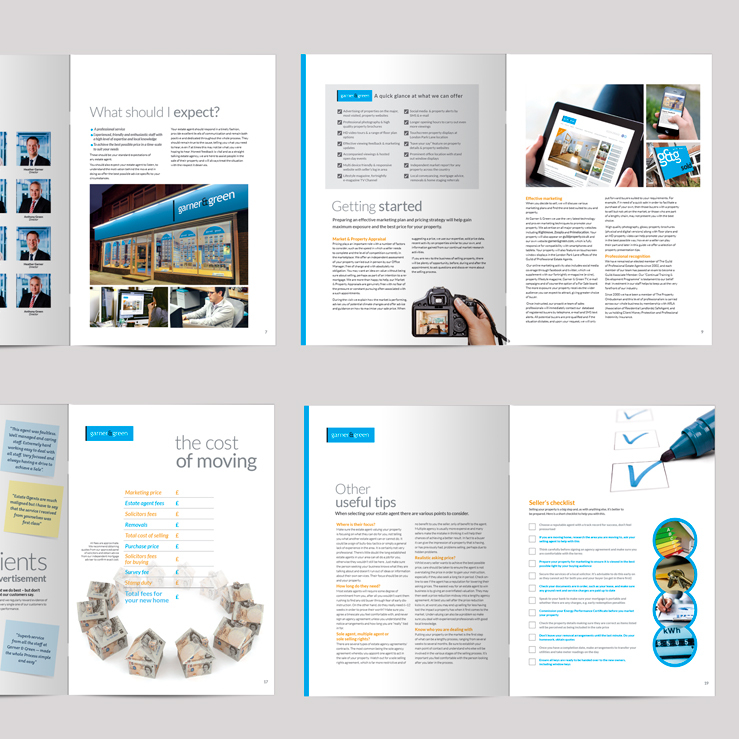 This 16 page selling guide can be fully personalised with your company branding. 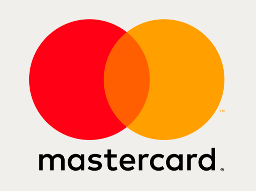 The perfect selling tool to leave behind after valuations as it continues to sell your services long after you have left. A custom size of 200mm x 240mm, it sits in the hand well. 250gsm silk cover with a matt laminate finish. 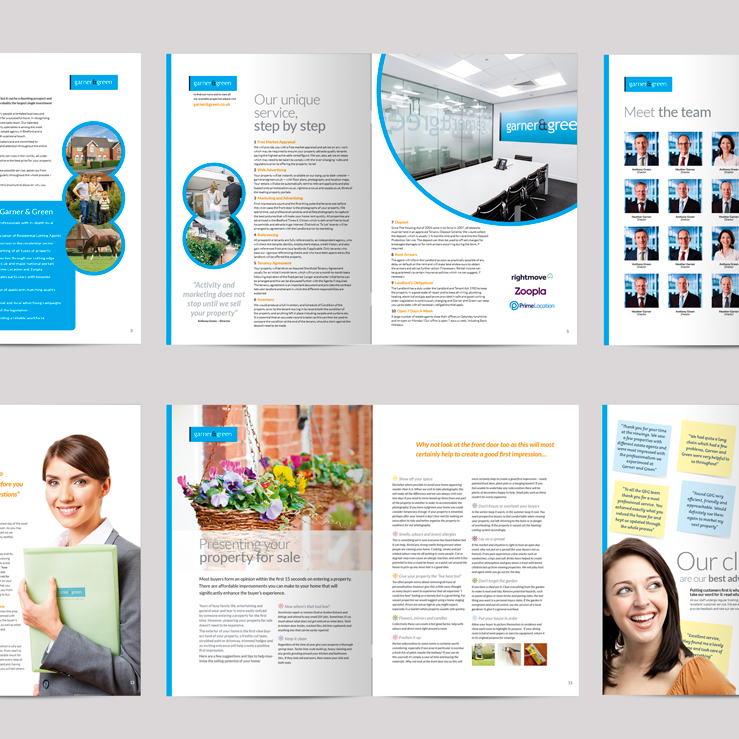 12 internal pages on 170gsm silk. 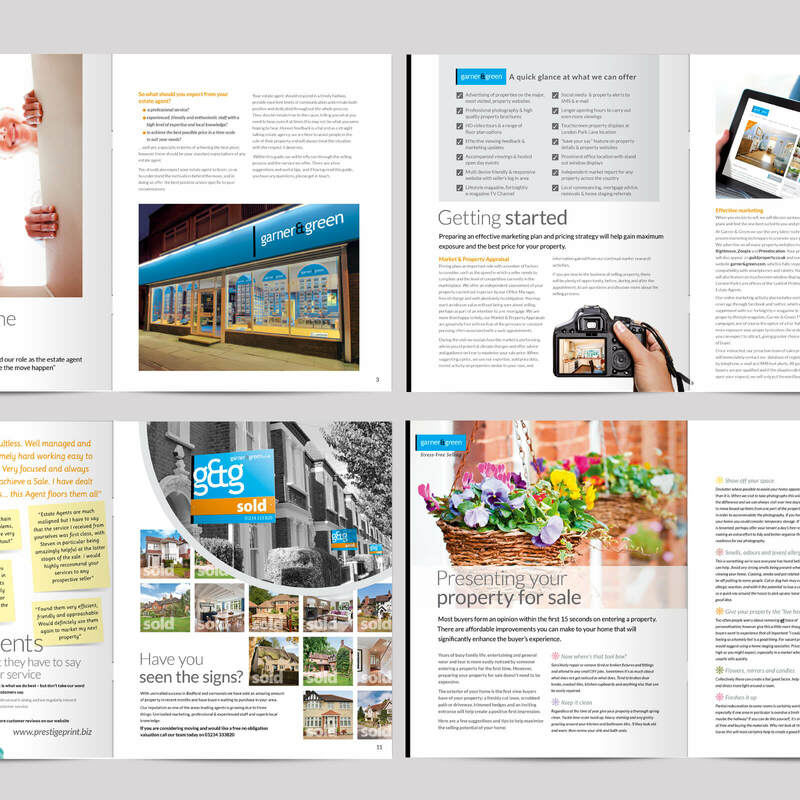 Examples of 16 page selling guides we have produced for other agents. 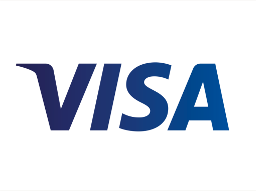 Click on the image to view the publication. 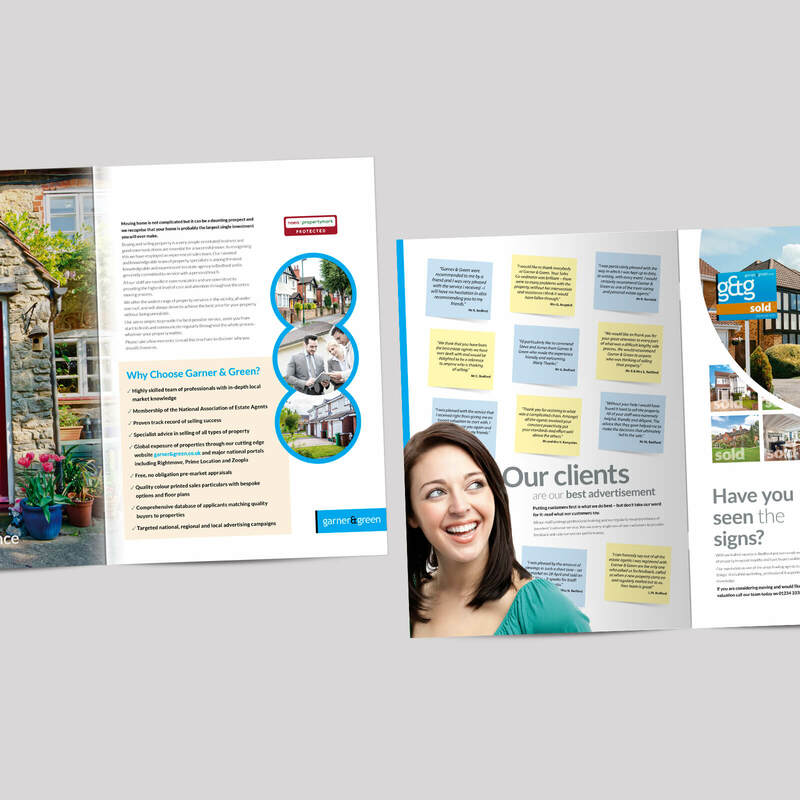 This 20 page selling guide will be fully personalised with your estate agency branding including colours and logos. 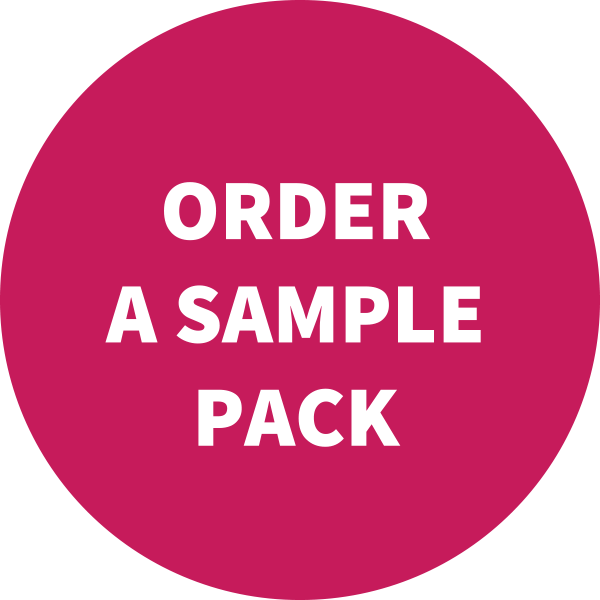 Change the text where required to best suit your business offering and, where appropriate, you can supply images that relate to your local area, shop or staff, to really make it look like your own bespoke selling guide. 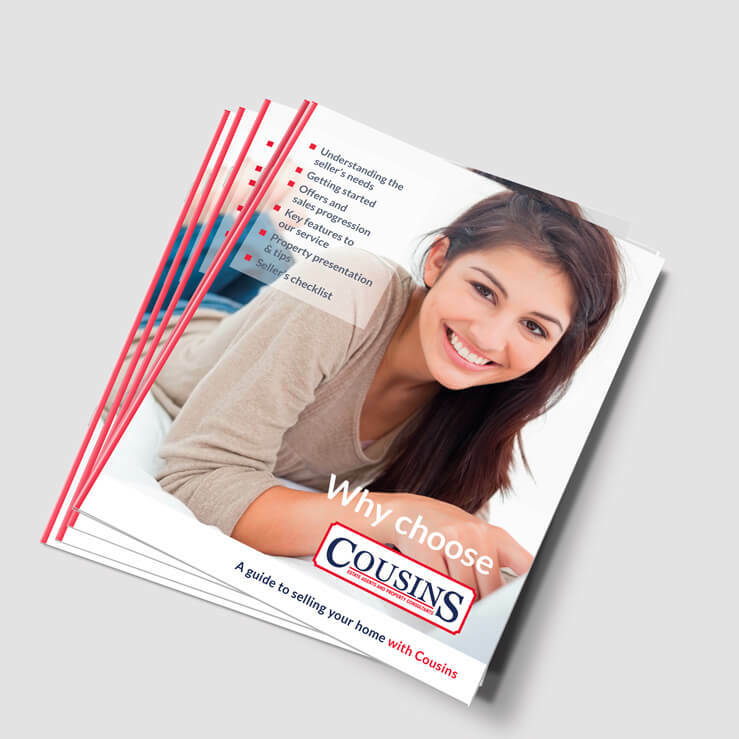 A4 page, 250gsm silk cover with a matt laminate finish. 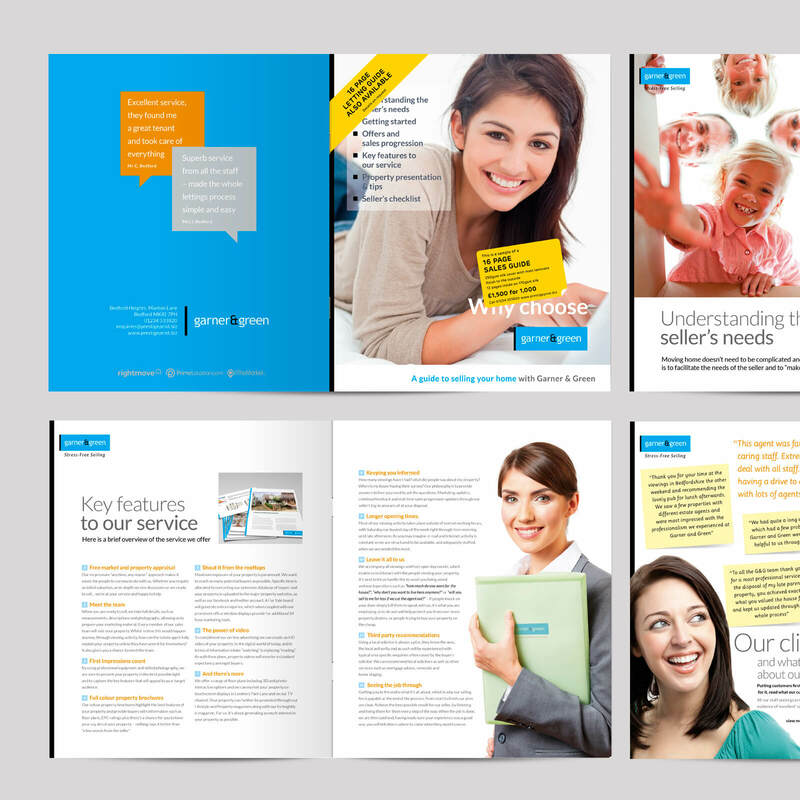 16 internal pages on 170gsm silk. 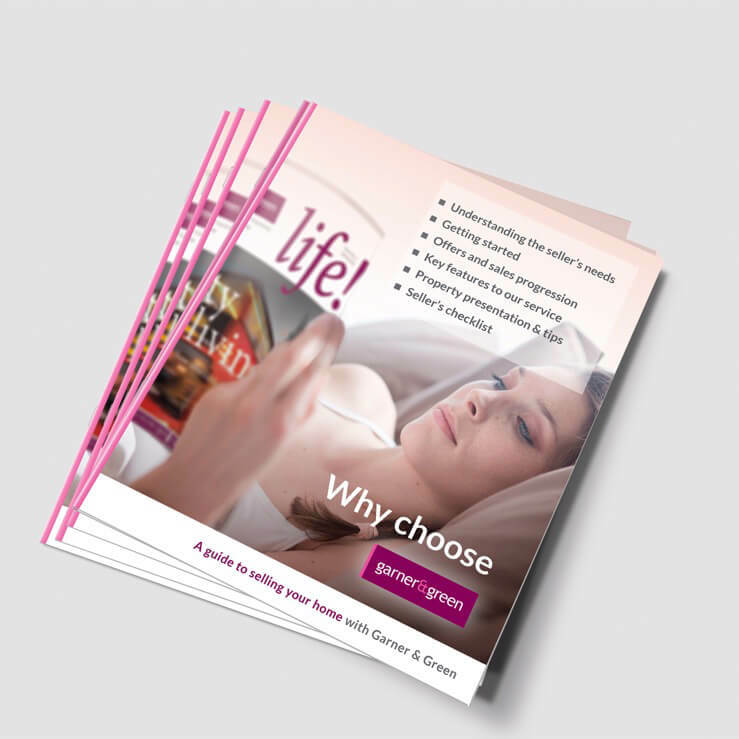 This expertly designed brochure will help your business stand out from the crowd. 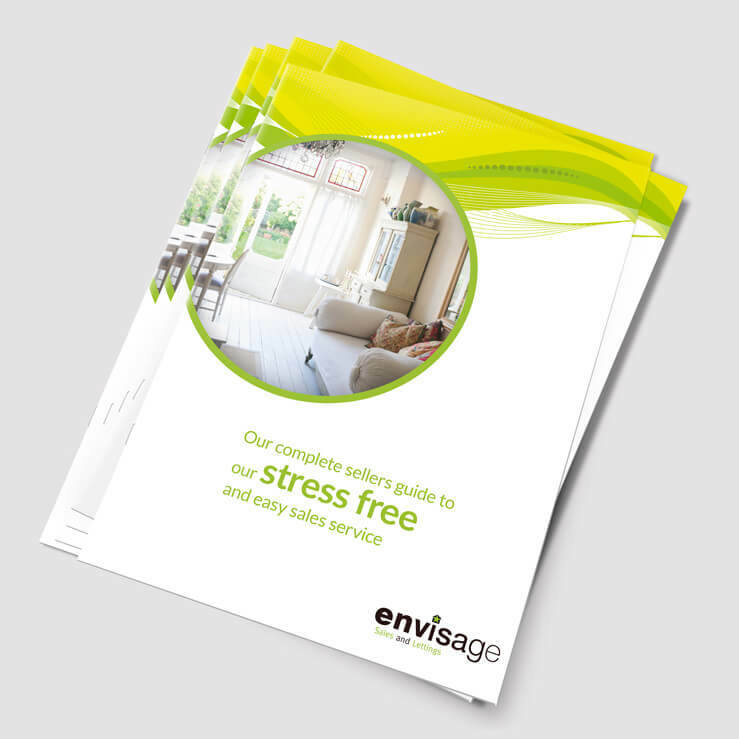 Professionally researched and copywritten, this brochure has the perfect balance of copy and images combined in a stylish design and when completed with your agency’s brand and colours will allow you to tell your potential clients everything they need to know about the property services that you offer. The perfect selling tool to leave behind after valuations as it continues to sell your services long after you have left. A4 size. 250gsm silk cover with a matt laminate finish. 24 internal pages on 170gsm silk.